I’m back to the blog after a wonderful (and much needed, if I’m being honest) break and vacation. Time off seems to come when it’s needed the most! Last week, I went back to England for the first time in 5 years. Y’all, I love England. 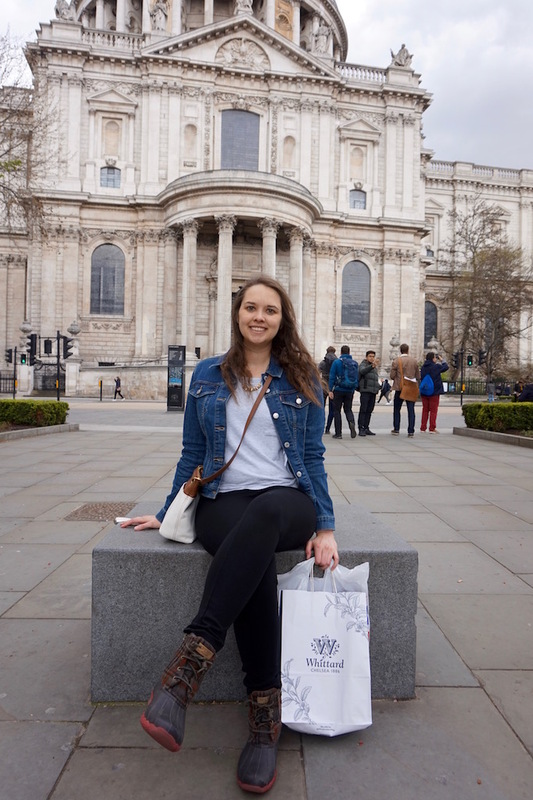 I studied abroad in London my junior year of college, and my family had traveled to London a few years before that. I’d been wanting to go back since my study-abroad and I finally made it happen! 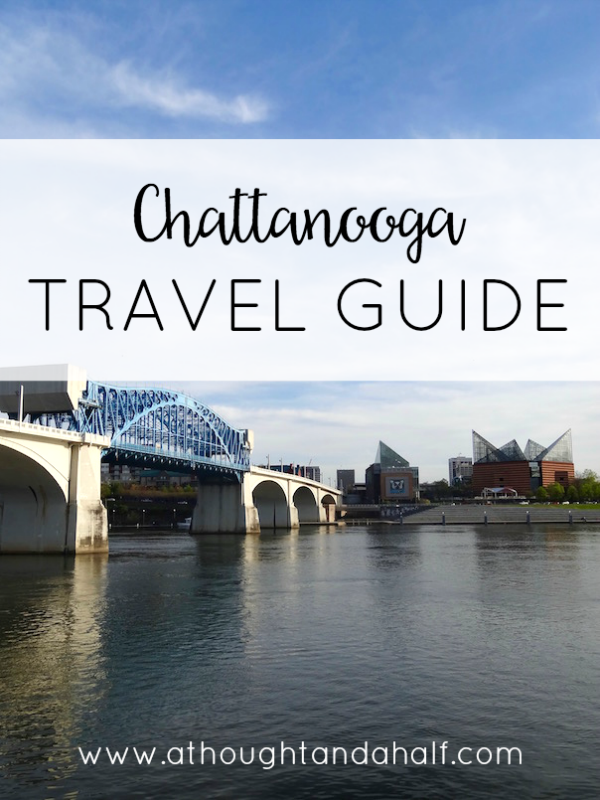 If you’ve never been to Chattanooga, Tennessee, now is the time to add it to your “cities to see” list. 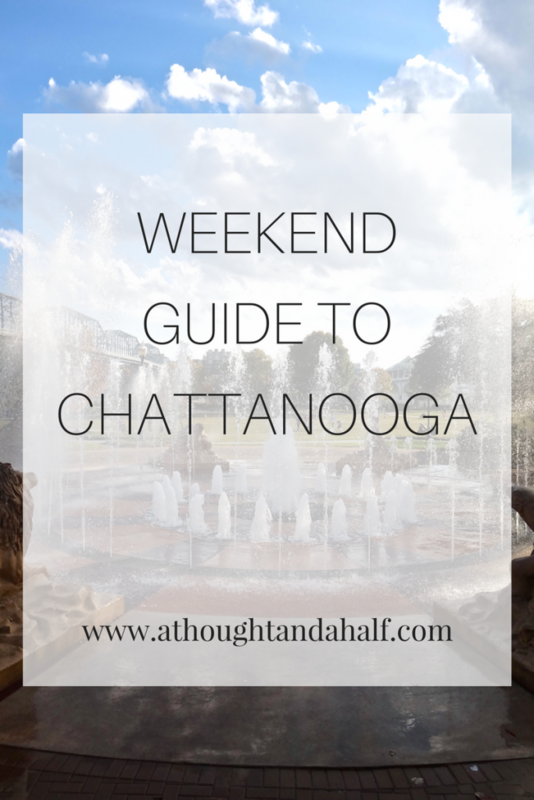 When I moved to Chattanooga in July 2015, I had no idea what was in store for me. I remembered visiting this city several times when we lived in Atlanta, but I didn’t remember much beyond seeing Beauty and the Beast at the Tivoli Theater and eating a few Moon Pies. 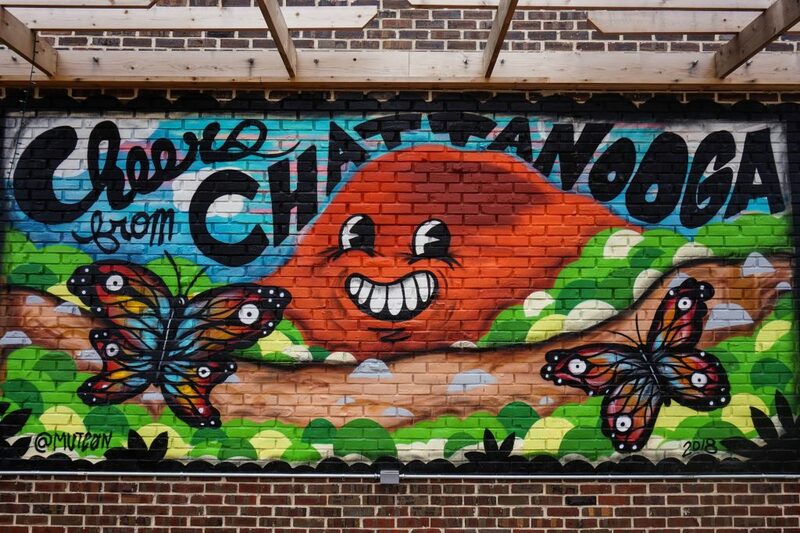 If you come to Chattanooga today, you’d never know that, in 1969, Walter Kronkite declared it the “dirtiest city in America.” You’d never guess that the smog was once so bad that people had to drive with their headlights on. You’d never know just how dirty the Tennessee River used to be. I love taking weekend trips, both to new places and to places I know very well. One of my favorite places to visit is Atlanta, Georgia. 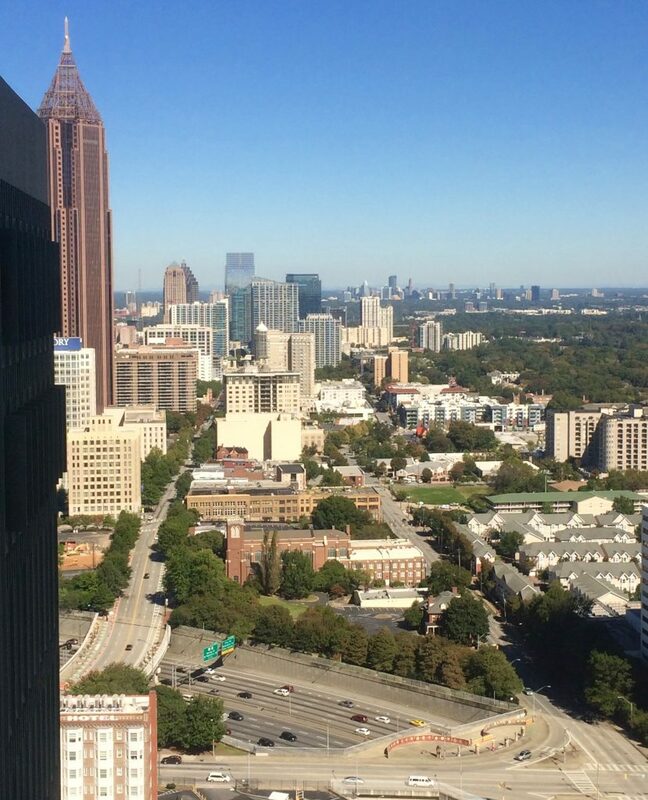 I grew up in the Atlanta area–northwest of the city, the be exact–and still have several close friends in Atlanta; since I live so close now, there’s no reason for me not to visit! There’s always something going on for me to check out. Of course I love exploring new spots in Atlanta, but one of my favorite areas downtown is Centennial Olympic Park. 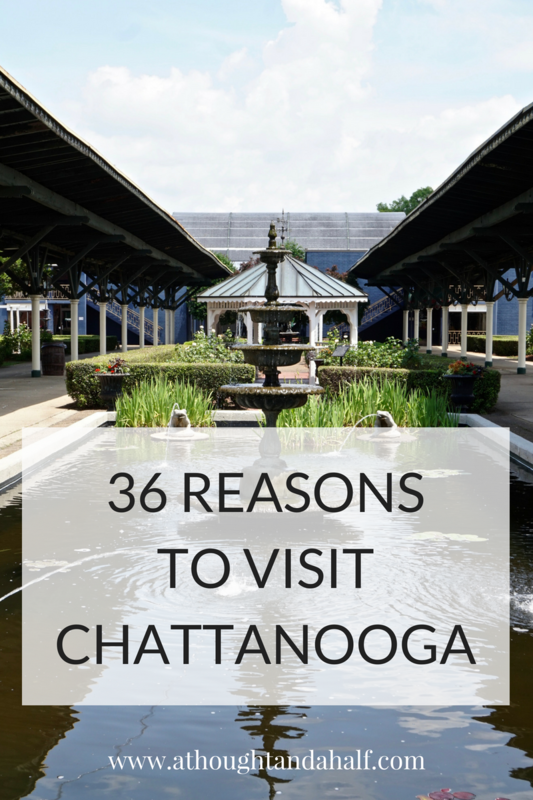 It’s so easy to spend one day downtown and do a lot just in this area: the World of Coca-Cola, the CNN Center, the Children’s Museum of Atlanta, to name a few. And if the weather is nice, it’s a great spot for a picnic and a stroll, or maybe a ride on the SkyView Ferris Wheel. The Georgia Aquarium–America’s largest aquarium!–is one such highlight of downtown Atlanta and Centennial Olympic Park. My family was lucky to visit the aquarium shortly after it opened in November of 2005; it’s been one of my favorite tourist destinations ever since. Each time I’ve visited since, there’s always something new and amazing. It’s home to some of the biggest habitats in the country–which they need to house their whale sharks and beluga whales! Wander through the four areas–Cold Water Quest, Tropical Diver, Ocean Voyager, and River Scout–and see hundreds of animals in their habitats. I never tire of seeing the African penguins and river otters. They’re just so cute! The Georgia Aquarium celebrated its 10th anniversary earlier this year. With an anniversary comes a new set of awesome events, shows and developments, just in time for spring and summer getaways! Here are some of the awesome new shows and features at the Georgia Aquarium! I can’t wait to check them out myself. 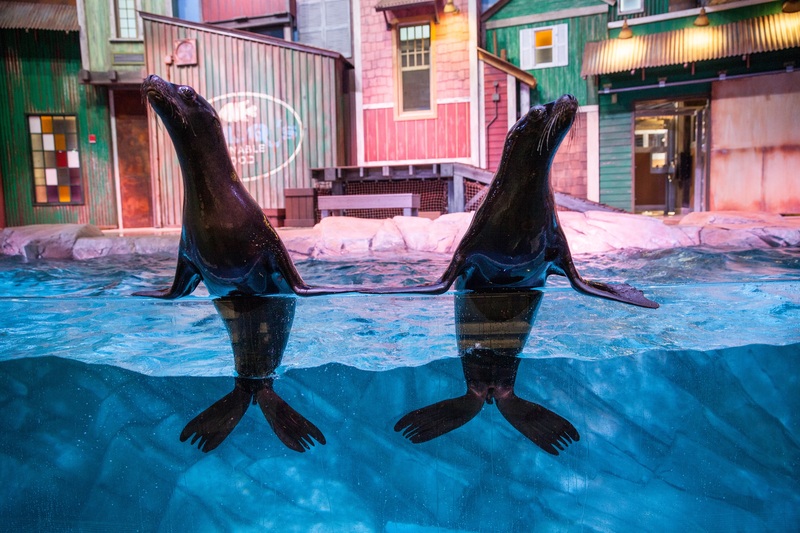 Sea Lion Experience // Sea lions aren’t just at Sea World anymore! These flippered friends arrived earlier in March and debuted several weeks ago. Check out the California sea lions on the SunTrust Pier 225 and learn more about how they survive in the wild. Sea lions are so cool and full of antics of their own. 4D Funbelievable Theater // This new 4D experience combines 3D with high-definition projection and special effects for an immersive adventure. It’ll make you feel like you’re right there with the animals. It’s great for the whole family! 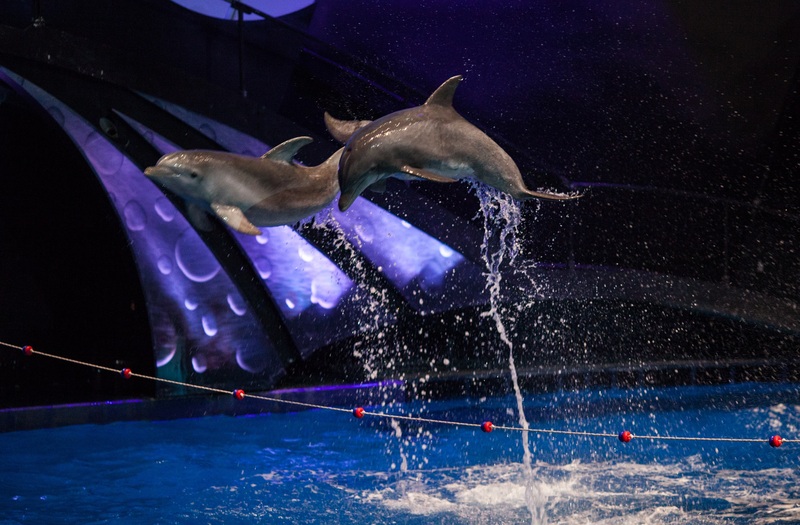 New AT&T Dolphin Celebration // Want to watch these majestic creatures show off their athleticism and grace? The Dolphin Celebration is an amazing showcase of dolphins’ beauty and intelligence, and their rapport with their trainers. There’s plenty of audience participation, and you might even get splashed a little. And of course, make time to visit all the sections and see all of the amazing animals at the aquarium. All of the new shows and features, plus the four sections, definitely make for a great afternoon at the aquarium. You might even run into a few aquarium friends in the main concourse. Personally I could spend all day just in Ocean Voyager and Cold Water Quest. 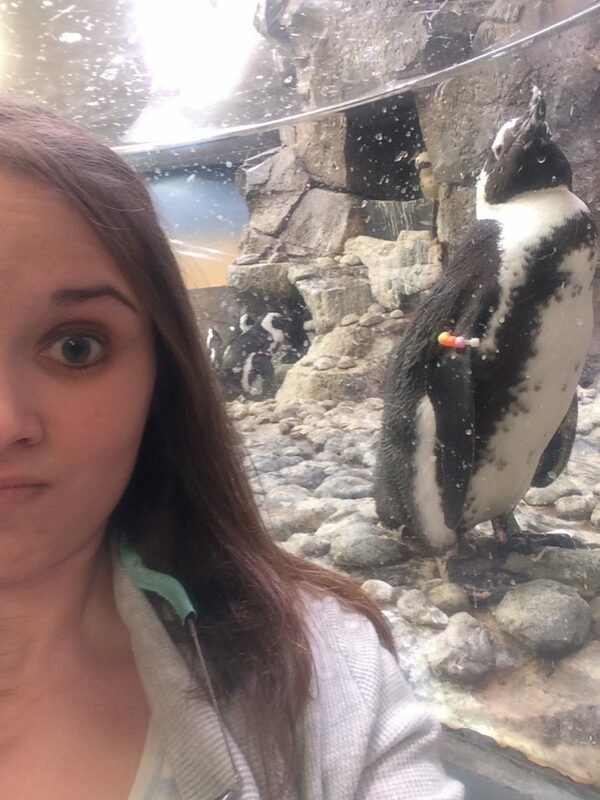 Have I convinced you to visit the Georgia Aquarium yet? Or to go back as soon as possible? Stop in for an aquatic adventure—it’s located at 225 Baker Street, Atlanta, Ga., 30313. If you have time afterward, stroll over to the World of Coca-Cola or Children’s Museum for the rest of the afternoon. There’s no shortage of activities!